When the developers of Minecraft associate with another studio to create a game, people would expect an extension of the hit title. 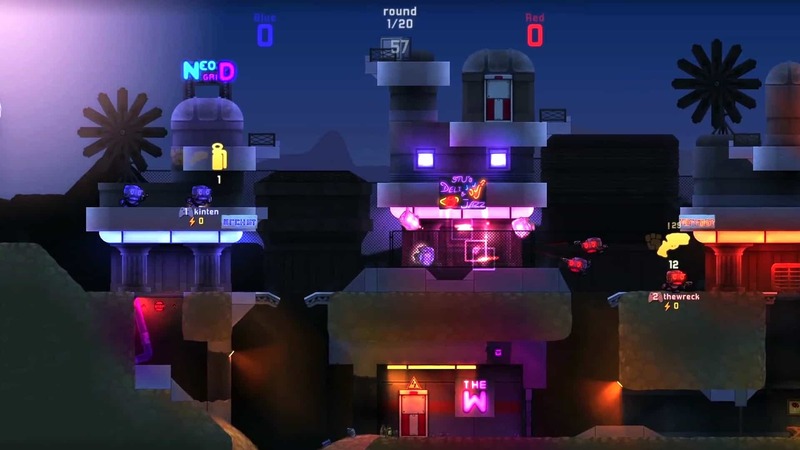 The developers Mojang in association with Oxeye studios and Microsoft Studios have come up with a new title named ‘Cobalt’. The 2D action platformer has a lot of new weapons and world to explore but obviously it resembles Minecraft’s undergrounds now and then. Nevertheless, this looks like another fun indie title that you should miss. With a wide range of weapons and maps combined with local multiplayer co-op, ‘Cobalt’ is a beautifully rendered game. The title launches on Xbox One, Xbox 360 and Steam this October. It will also be available for Mac platform, much to the relief of those who are not ready to shift to a Windows machine anytime soon. The gameplay trailer is fun and addictive. Check it out and you might probably pre-order it already!